OSC raised the level of awareness among the general public about the various physical and mental manifestations of diseases related to the Chernobyl nuclear disaster, and designed and implemented a public education campaign to inform and encourage citizens living in Chernobyl-affected areas of Ukraine to participate in a thyroid cancer and psychological screening program. 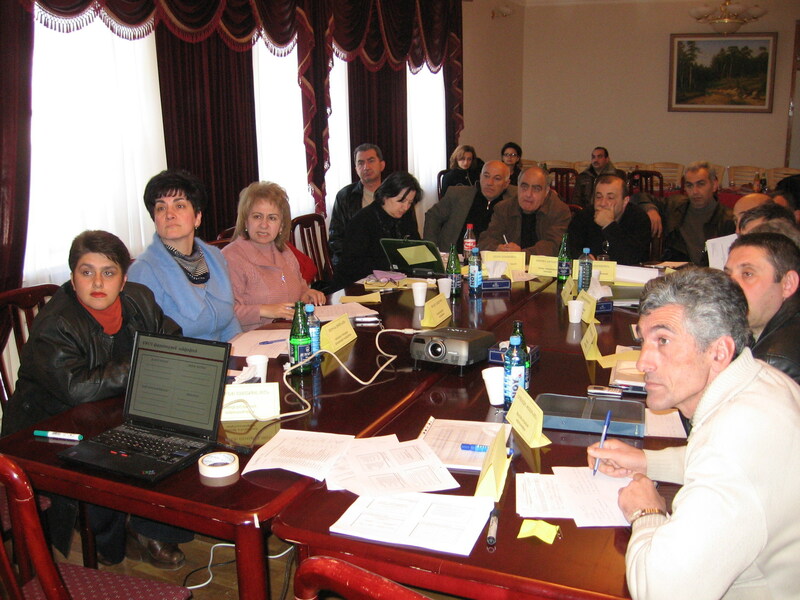 OSC worked in coordination with the Ministry of Health, Social Protection, Emergencies, and Education to develop strategies to inform affected populations and involve them in community-based testing programs. As a result of OSC’s efforts and the enthusiastic involvement of the local community, over 110,000 adolescents and children were screened for early thyroid cancer during the project.